Our online exclusive Hurricane Edition. We missed class for nearly two weeks and now we’re making up for it. Navigate through our articles using the drop-down menu at the top right. 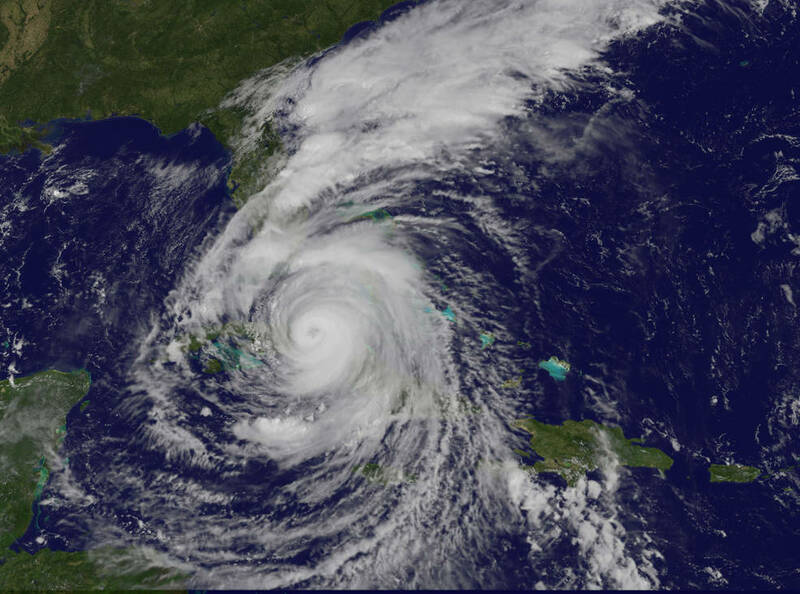 A timeline of the university’s change in operations as Irma approached the east coast. 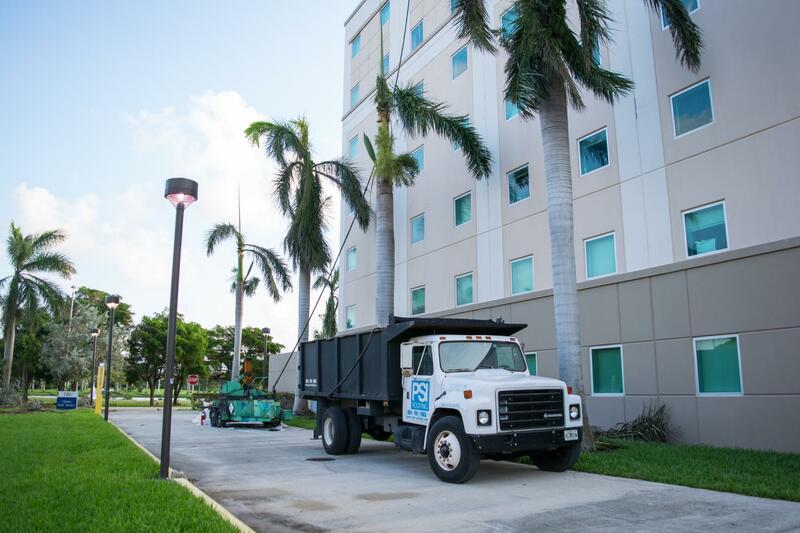 As it seemed more and more likely that Irma would hit the east coast of Florida, FAU emailed students on a near daily basis to keep them in the loop on the university’s plans. This timeline gives the rundown on the school’s reaction to the hurricane before, during and after. Nate Nkumbu is a staff writer for the University Press. For information regarding this or other stories, email [email protected] or tweet him @FoureyedNate. A look at how Florida’s 12 public schools responded to Hurricane Irma. While Irma rapidly approached Florida in early September, FAU monitored its progress to determine how heavy handed its response should be. The following is a rundown of how the 12 universities in the State University System of Florida reacted to Irma. Two hurricanes have hit FAU in the last two years. We take a look at how the university responded in both situations. South Florida narrowly avoided getting hit with Hurricane Irma’s eye, sparing, for the most part, FAU and the surrounding area. And Irma’s not too different from another storm that hit during last year’s hurricane season. 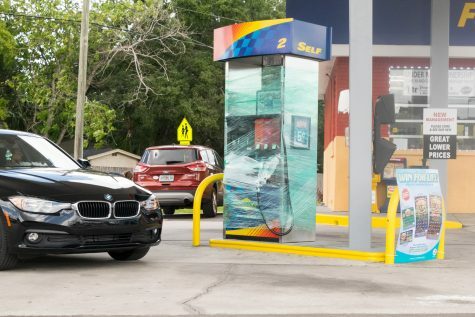 When Matthew was barreling toward the area in October 2016, there was a similar amount of panic surrounding the weaker storm making a direct hit. Matthew wound up missing the area and going to the north part of the east coast, but not before classes were canceled in anticipation of the storm. Having two similar storms affect the area meant the school had to react quickly and decide what to do in the wake of potential danger. But did they make the right calls? Here’s how FAU’s decision making skills stack up from Matthew to Irma. 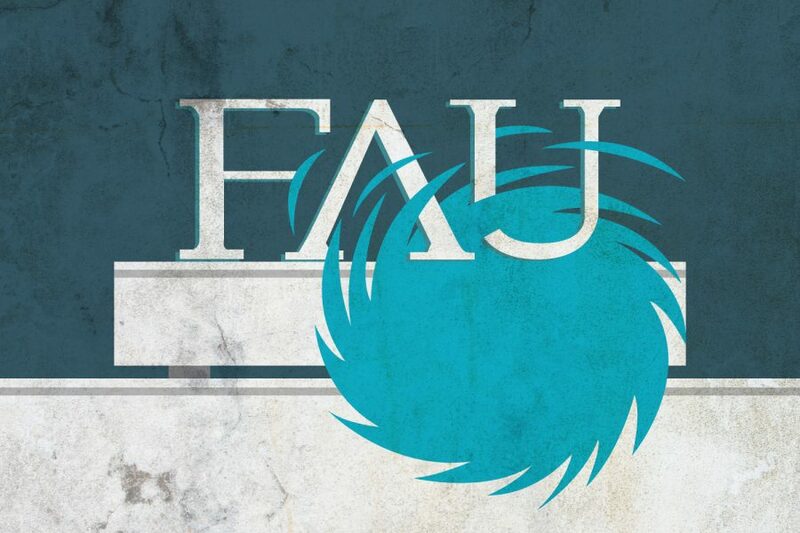 > Continue Reading: Find out the differences in FAU’s warnings, dorm statements, sports team reactions and class scheduling. Ryan Lynch is the business manager of the University Press. For information regarding this or other stories, email [email protected] or tweet him @RyanLynchwriter. 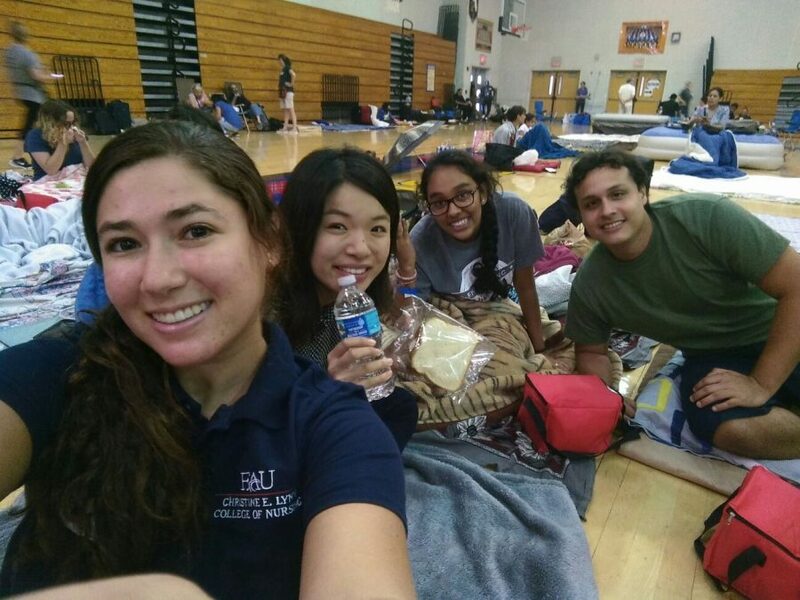 FAU evacuated on-campus residents to Boca Raton Community High before Irma hit. Three students share their shelter experiences. 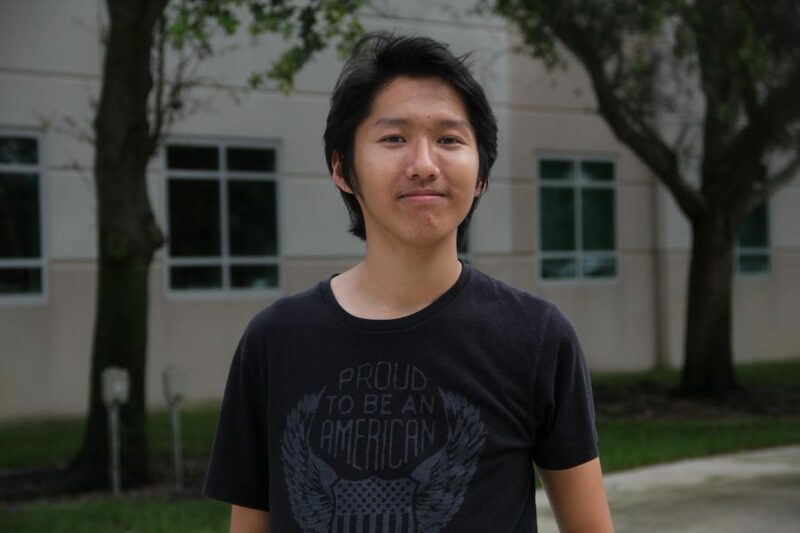 It was the Thursday night before Hurricane Irma made landfall and 18-year-old John Gao was alone in his Glades Park Towers dorm room. The freshman English major had just received an email from FAU Housing, and he was nervous to open it. After reading the announcement, his fears were confirmed. 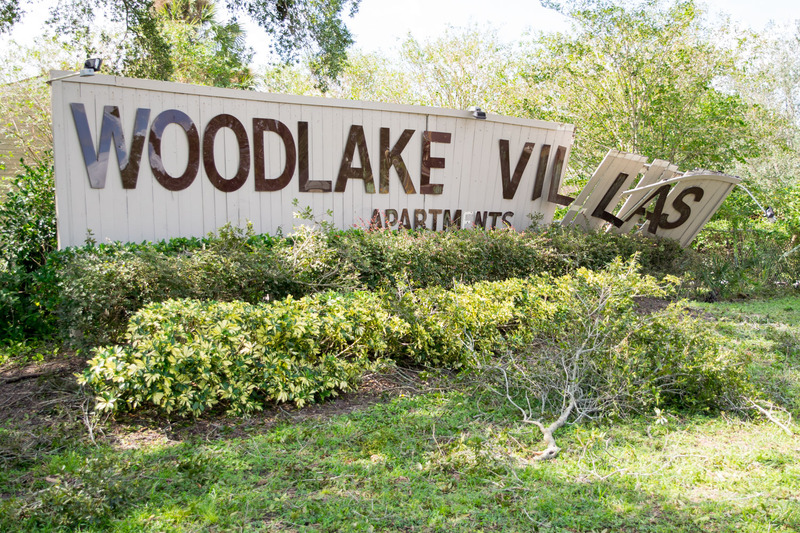 All remaining on-campus residents were to be evacuated to a nearby shelter the following morning, Sept. 8. “I was frantically online googling, ‘What are hurricane shelters like?’” John said. He came across articles from when Hurricane Katrina hit that described dangerous and violent conditions inside shelters, which he said only further worried him. Preparing for the worst, John stuffed his suitcase mostly with water and food. Thomas Chiles is the features editor of the University Press. For information regarding this or other stories, email [email protected] or tweet him @thomas_iv. 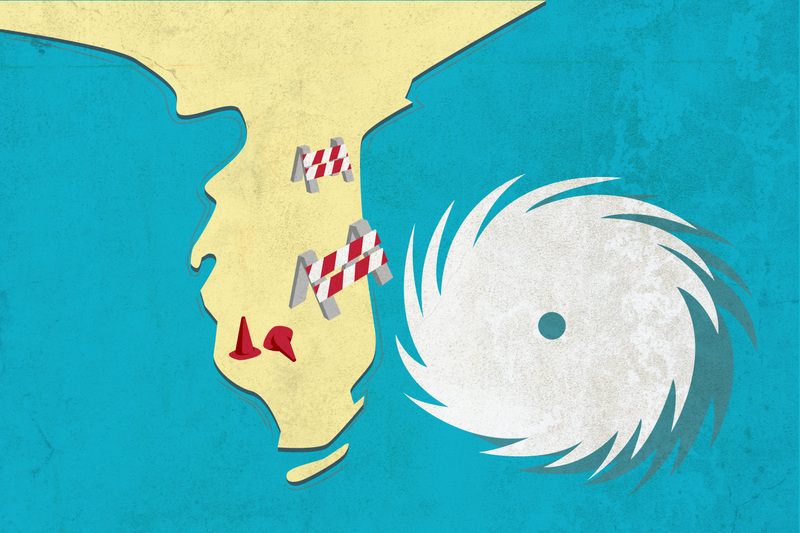 Ever drive into a hurricane by accident? One of our writer’s 700-mile trek to dodge the storm and return home. Waking up to a call from FAU police isn’t usually a good thing. And waking up to a call from FAU police the night before one of the largest storms in American history hits is even worse.